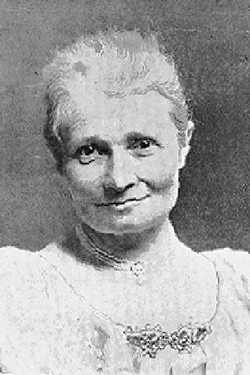 Photograph of Flora Annie Steel. Artist unknown. Born in Middlesex, England in 1847, Flora Annie Steel was an Anglo-Indian author who was fascinated with Indian culture and heritage. She arrived in India at the age of 20, after marrying a member of the Indian Civil Service. Encouraged by everything she learned living with the “native” Indians, she wrote extensively about India, while also entertaining members of her husband’s station. She connected deeply with the women of India, even setting up a girl’s school in Kasur, and authoring a book on Indian housekeeping for European women. Her fairy tale and folklore collections include English Fairy Tales and Tales of the Punjab: Folklore of India.